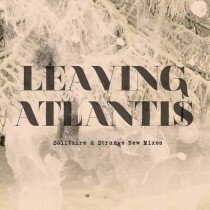 LEAVING ATLANTIS / DIESLER REMIX – 1ST ANNIVERSARY!! Heads up for the first anniversary of my remix of FINNISH/DANISH act LEAVING ATLANTIS and their track PARADISE. Released on their DENTAL RECORDS MUSIC label as part of the SOLITAIRE & STANGE NEW MIXES release – it’s available now as a DIGITAL DOWNLOAD at all good ONLINE STORES! 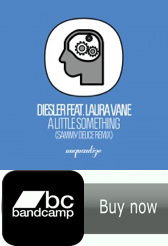 You can REFRESH THE EARS or check it for a FIRST TIME LISTEN to the remix here at my DIESLER SOUNDCLOUD! !